Black Friday was all over various news channels the past couple of days and Adobe has reported that 33.5% of online Black Friday sales were completed on smartphones , last year only 29.1% of purchases were made on one. 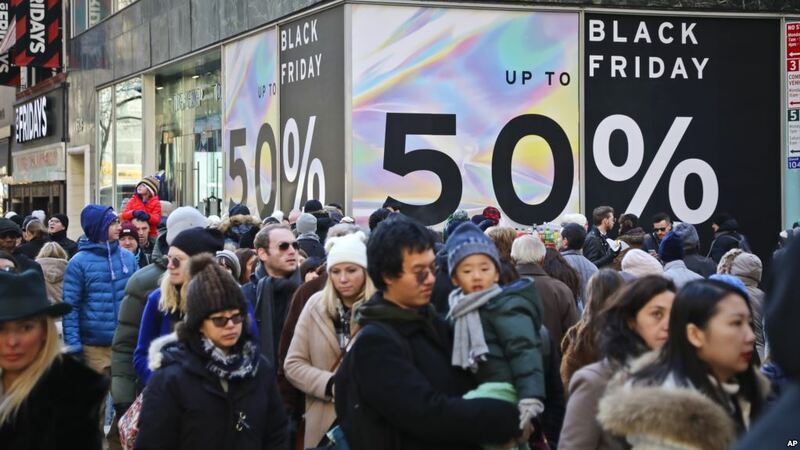 Black Friday pulled in $6.22 billion in online sales, up 23.6% from a year ago and setting a new high. Adobe tracks transactions for 80 of the top 100 internet retailers in the U.S. like Walmart and Amazon. So these figures are the best we are going to get. While it’s not clear exactly what prompted the uptick in phone-based shopping sprees, Adobe’s Taylor Schreiner credited it in part to stores crafting “better mobile experiences.” We’d add that the phones themselves might provide more enjoyable shopping through larger screens — it doesn’t feel quite so much like you’re shopping through a porthole. Whether you thrive on Black Friday or just see it as consumerism run amok, the data suggests that a growing number of people are comfortable leaving their PCs behind when they make big-ticket purchases. Cyber Monday sales are projected to continue the record breaking trend, with an expected $7.8 billion.